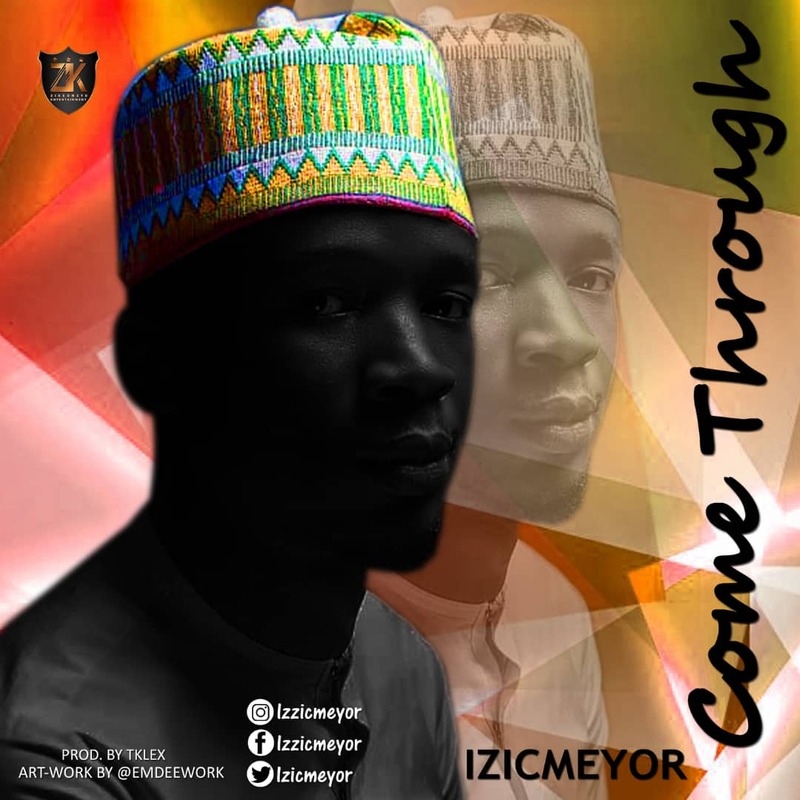 Izicmeyor debuts his very first single “Come Through” which talks about God’s unfailing love and how God comes through in times of need and does what man can not do. Izicmeyor is a prolific singer and songwriter who has been privileged to sing right from childhood. 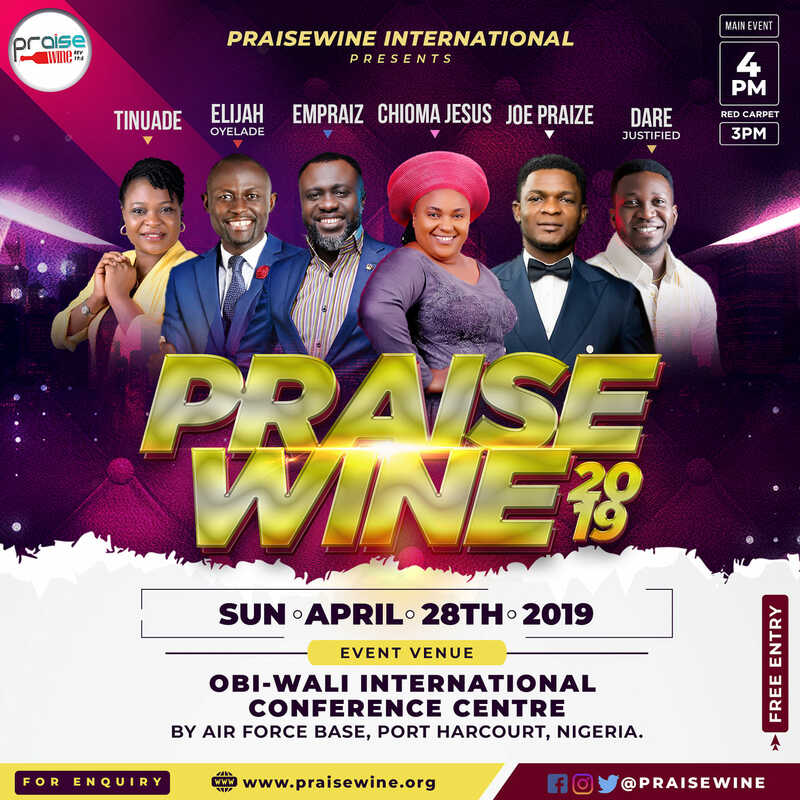 He is a part of the Radicals music group and as a leader of the group He has participated in ministering to the souls of men through music on various platforms. 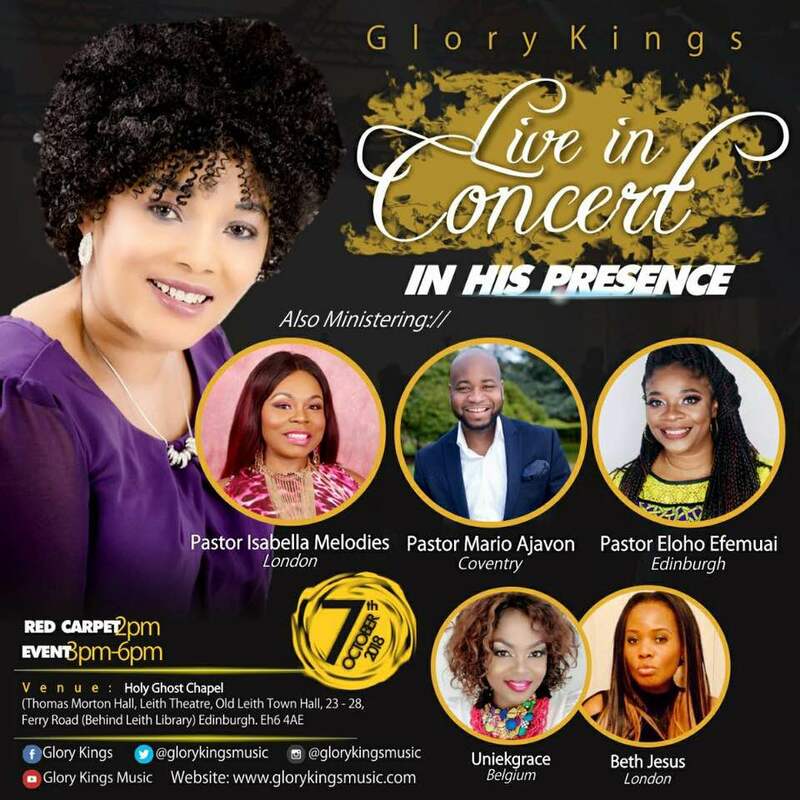 They radicals music group while together in the university have had opportunity to sing with anointed gospel artist like Solomon lange, Spokesman, Samsong, Tolu project fame etc. With a passion to take contemporary gospel music to the end of the earth izicmeyor is committed to reach out to the souls of youth through a kind of music that is dynamic, content filled and sensational. As an act of gratitude to God almighty he has decided to debut His first ever single to mark His birthday. 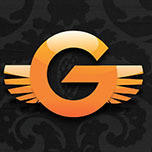 Award-winning Marvin Sapp, “Kind God” Latest Single Launched!